I’ve only been a Mr Jones Watches collector since 2014, so I have missed out on a lot of their history. The release of The 100th has given me some indication on what I’ve missed out on, and it confirms that I have approximately 16% of their releases in my collection. Always good to have some solid data. 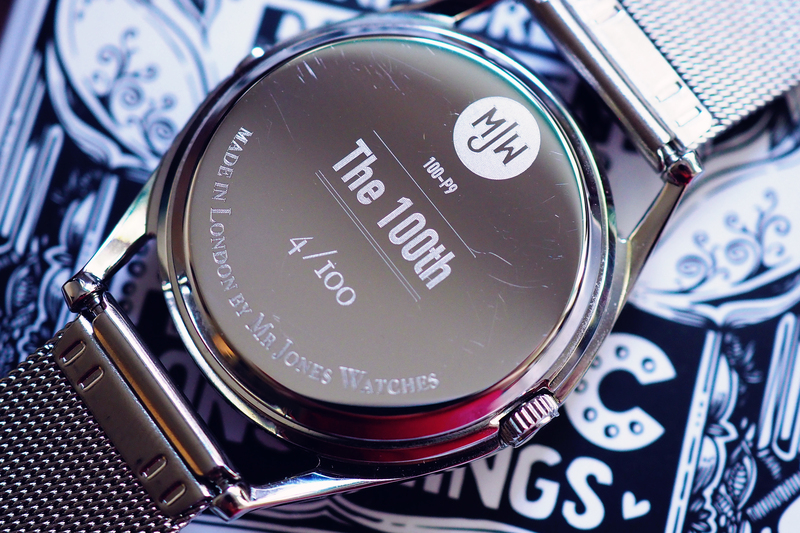 My sixteenth watch was the 100th – it was released on a Thursday which is fortunately the day I work from home and I was able to buy as soon as it went on sale. I pretty much had the pick of any number, and I chose my lucky number 4. The 100th is composed of elements from some of their iconic pieces including The Accurate, Sun and Moon, The Last Laugh, the Decider, and King. 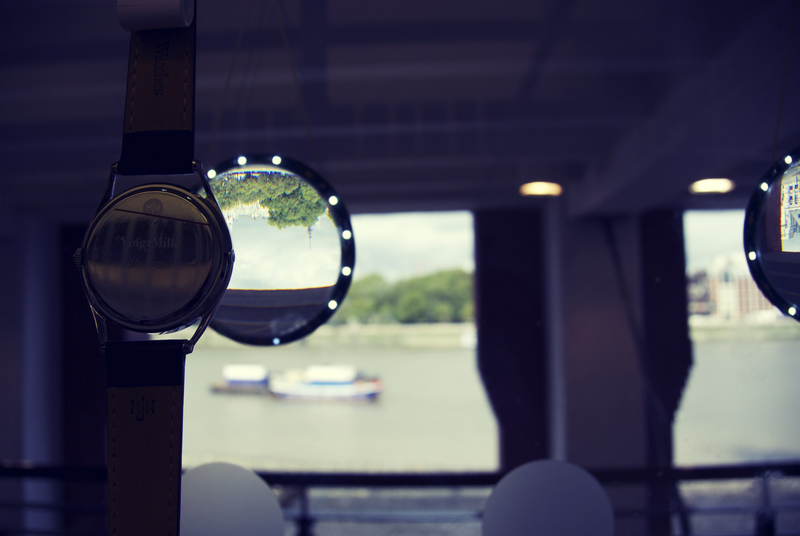 I love the blues in watch, and the eyes are a beautifully reflective silver. I’ve worn it pretty much every day since it arrived. 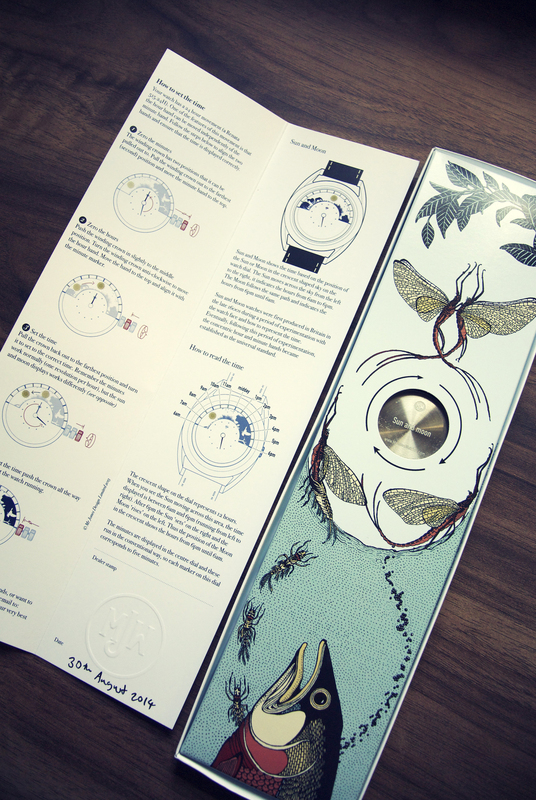 The watch also came with a two-sided poster listing all of their releases, which honestly feels a bit like they’re challenging me. 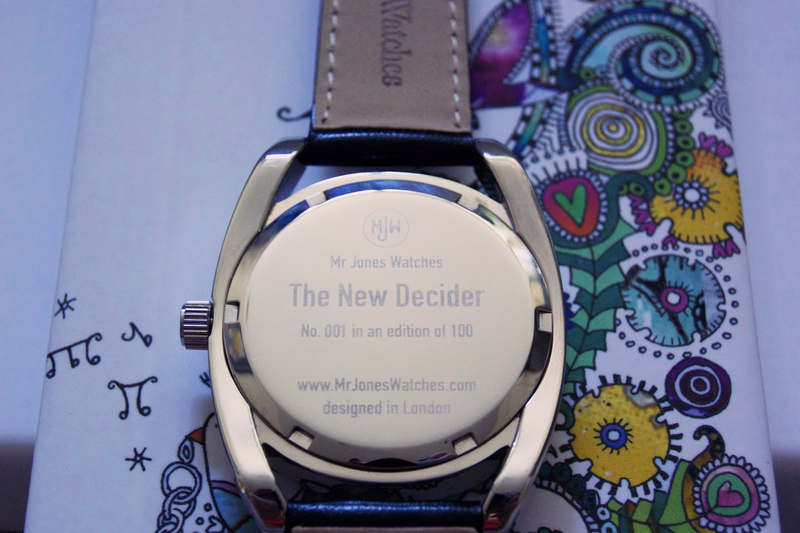 I’ve now decided that my Mr Jones Watches collection needs it’s own page on my blog – take a look at my full collection. Mr Jones Sample Sale 2018 and collection update! 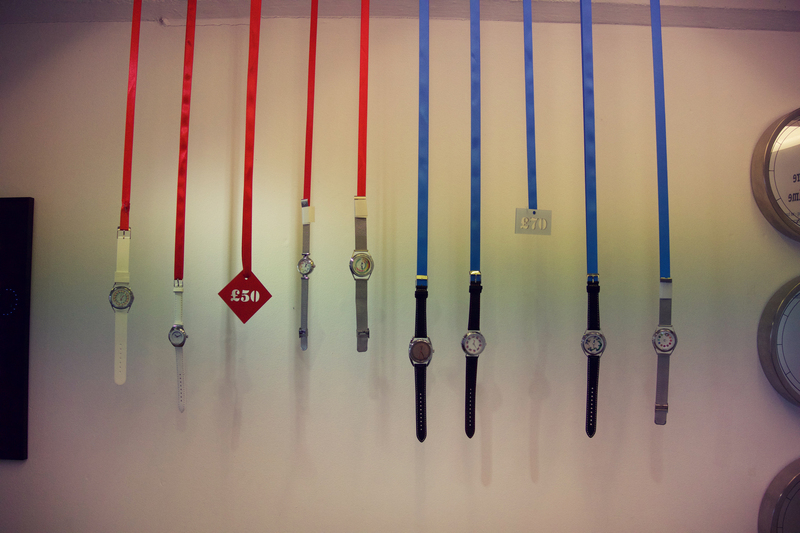 I have lost control of my Mr Jones Watches collection a little bit. 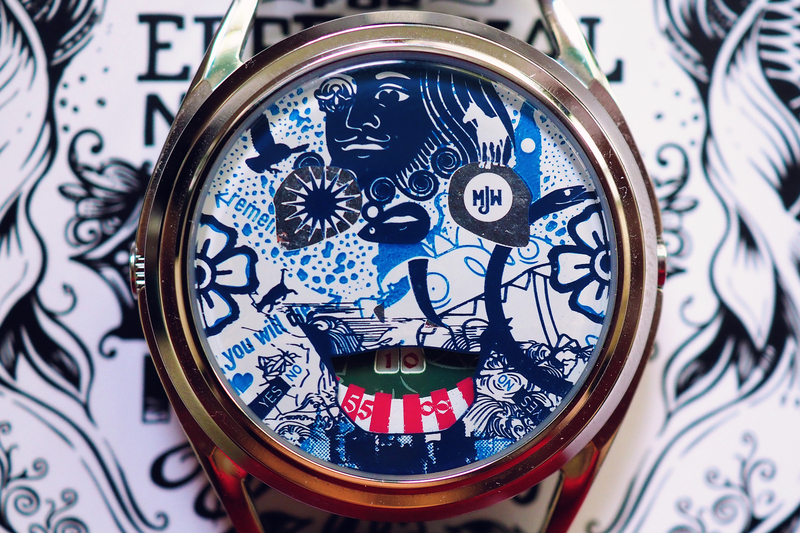 A quick summary for those new to my obsession – London based Mr Jones creates the most beautiful watches, and is always coming up with new designs that I just have to own. I’m pretty sure I’m now up to 14 in total, although to be honest, I can’t be certain. I started off with this post all about my first watch. And then I bought number two and three. Covered off four, five, and six on one busy day last year. Quickly followed up with number seven. Eight, nine, and ten had to be done to celebrate their 10th birthday. And eleven appeared one Christmas. Which brings us up to number twelve, with thirteen & fourteen from this year’s sample sale. A couple of months ago, Husband was in a very happy mood so treated me to The Hidden City, a beautifully serene design featuring London’s green parrots. I got number 44 which pleased me immensely – 4 is my lucky number. 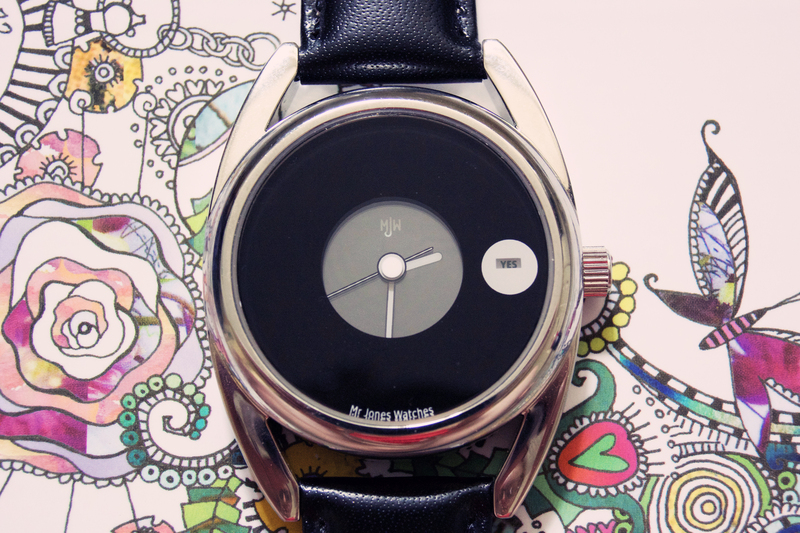 Such a gorgeous watch. I’ve been lucky enough to visit the store on two occasions for their sample sales in the past. 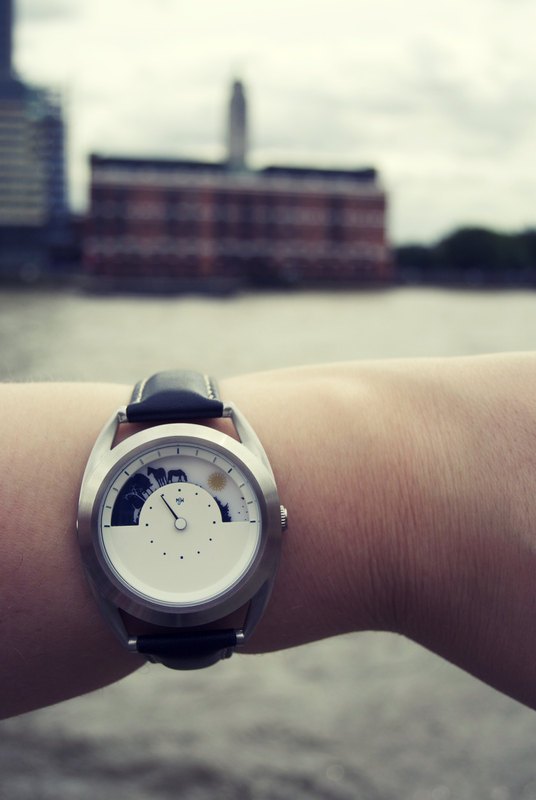 It’s a good opportunity to get a rare watch, or a variation on their current stock. 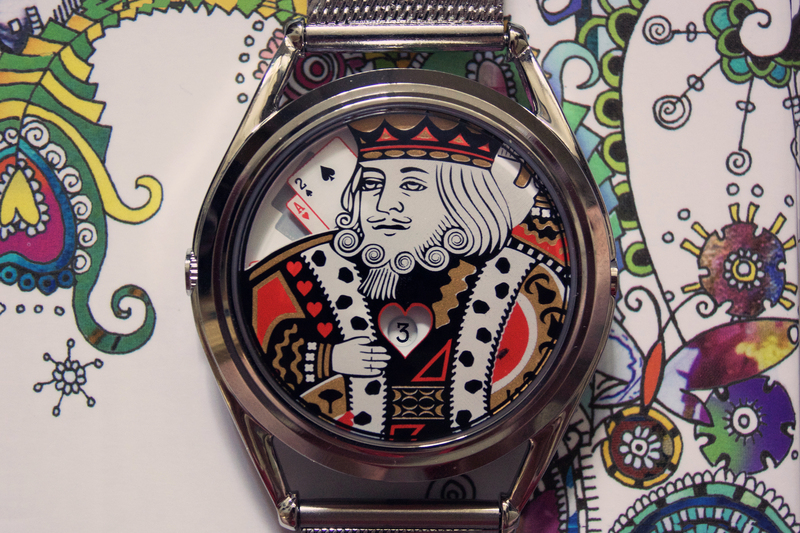 Personally, I love the chance to find old watches that I haven’t seen before. For 2018, it was online only – no queuing outside the store, no complaints from those who couldn’t even get to the store. I was going to be in the middle of a hair salon appointment, so I had visions of me scrolling through the website whilst my poor stylist tried to cut my hair. Fortunately at the time the sale went live, I was waiting for the bleach to develop so had stress free shopping – phew! 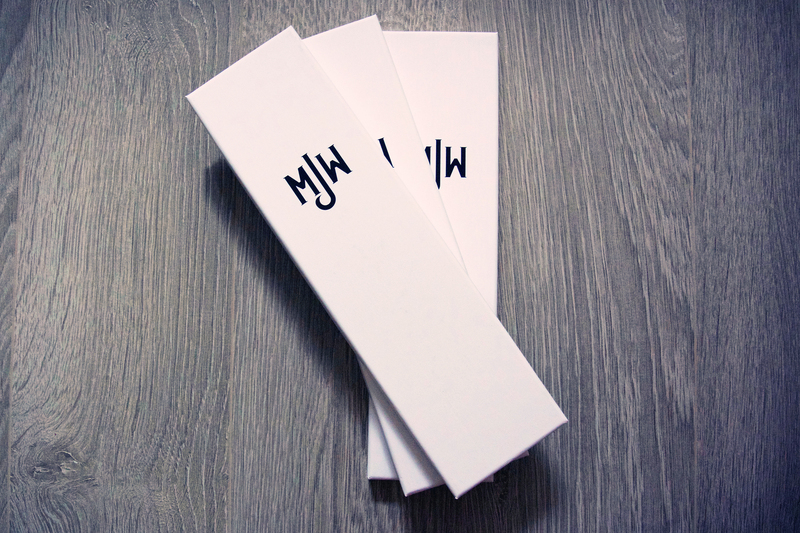 I feel very bad for MJW as unfortunately there were a few stroppy and mean spirited people posting on social media about the sale. I personally didn’t have a problem with the technical snafu on the website as I just used my common sense plus I also accept that the nature of online sales means that you shouldn’t get too fixated on a specific item because that is when you’re going to be disappointed. 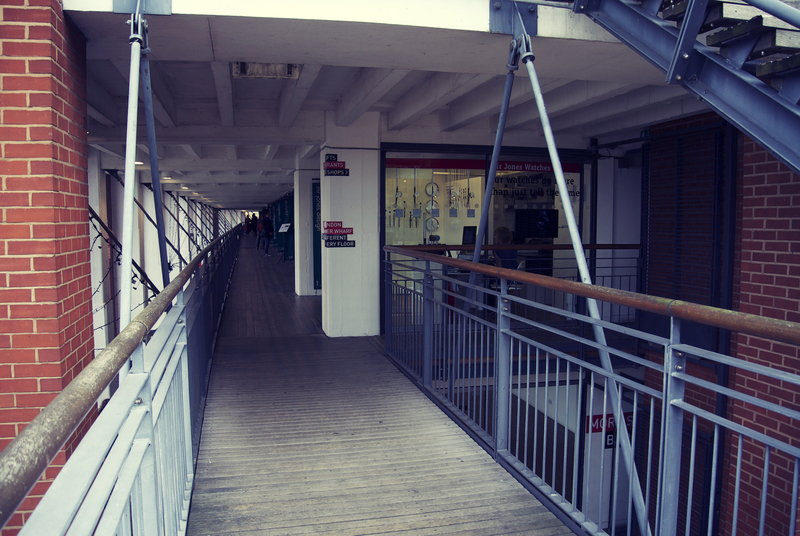 It’s unfortunate to miss out on the watch you want, but there is zero point bitching and moaning about it – some people were saying they would never shop there ever again, or that their whole day was ruined. Oh please, how ridiculous. Anyway, my purchases. The first one I saw sadly got yoinked out of my basket before I was able to purchase it (the black colourways of the Cyclops, and I didn’t whinge about losing it) but I quickly saw two others that I was more than happy with. The super cute Late Again – there was a choice of two, either one with exclamation marks or one that had “oh no” on the dial. I preferred the exclamation marks. It reminds me of The Accurate (but significantly less intense). It’s just so bright and happy, and I smile every time I look down at my wrist. 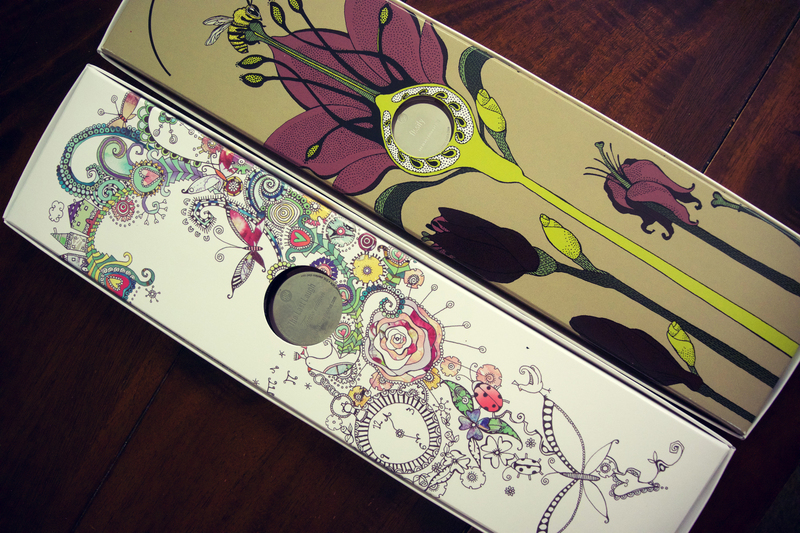 I absolutely adore my second purchase – Good Things. It’s so simple, so clean, and it has unusual blue stitching on it which I love. And unless you’re looking at the right time, it’s completely nonsensical. This watch is a little more beaten up than the other- you can tell it’s been worn or wrapped around something as the leather strap is curved and a little cracked. The back is also a little scratched up – I’m not so fussed about that as it’s the price you pay for having a sample. They make it very clear that there may be signs of wear or tear. By the way, I’m assuming the dial is 24 hours, however I’m not 100% sure. 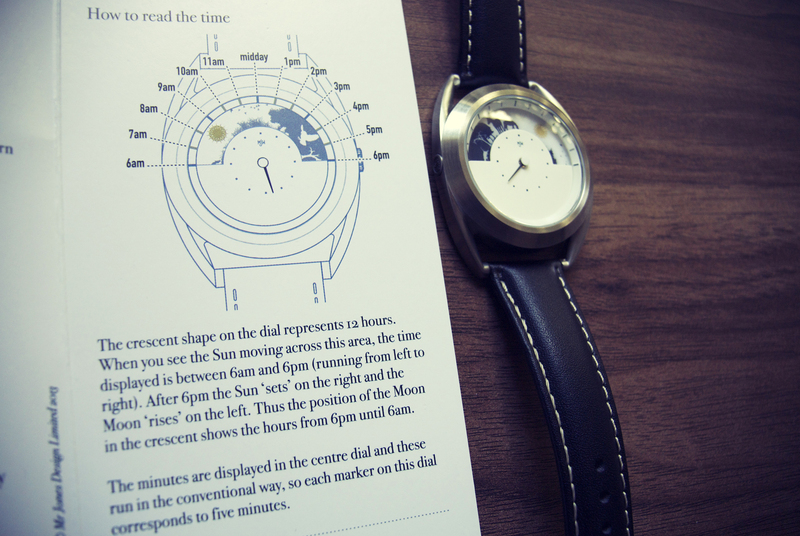 As I’ve said before, who wants to use their watch to do something as prosaic as tell the time. That’s just so very boring. No, you’re not imagining things. 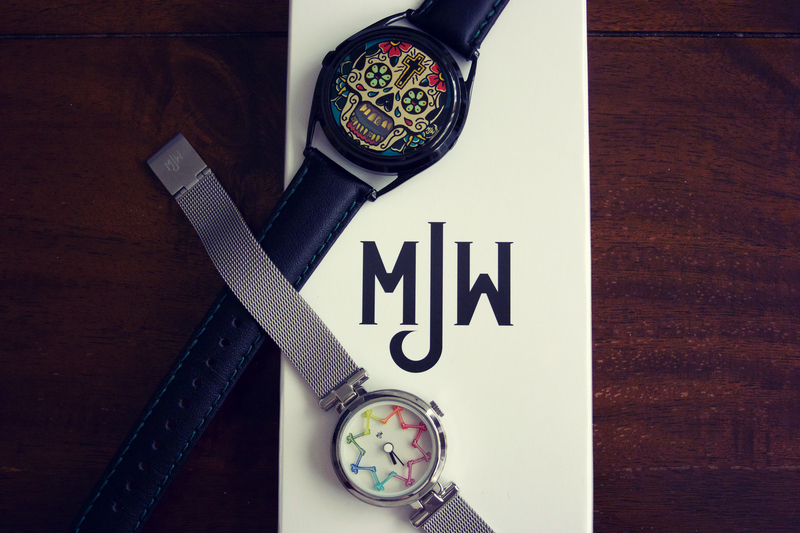 This is my second Mr Jones Watches post in a row. I’m not going mental and repeating posts either. However what this post does demonstrate is my complete lack of self-control. I was very happy with my mini-haul at the sample sale last Saturday, but there was one watch that got away. 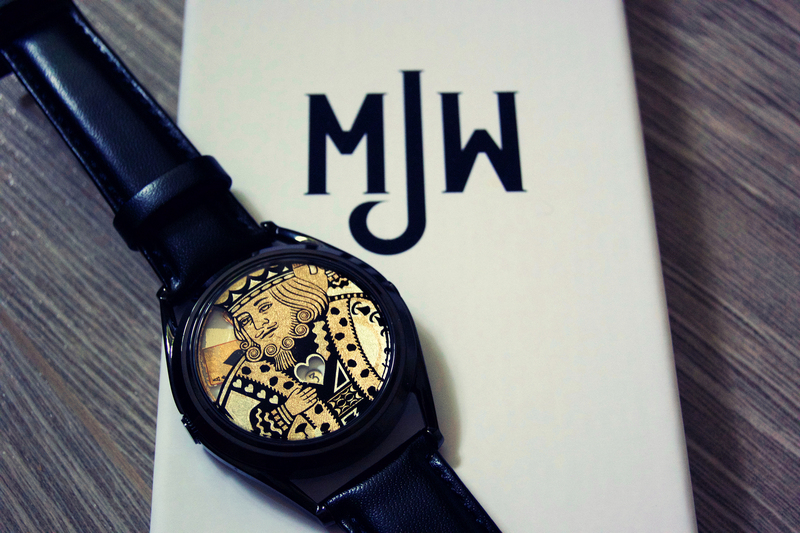 MJW had made a limited run of three King watches with Chinoiserie gold gilding that sold out pretty much as soon as the shop opened. As I was getting there in the afternoon, I was certain that they’d go quickly so wasn’t too sad to miss out, and I did manage to get a regular King. It was all good. 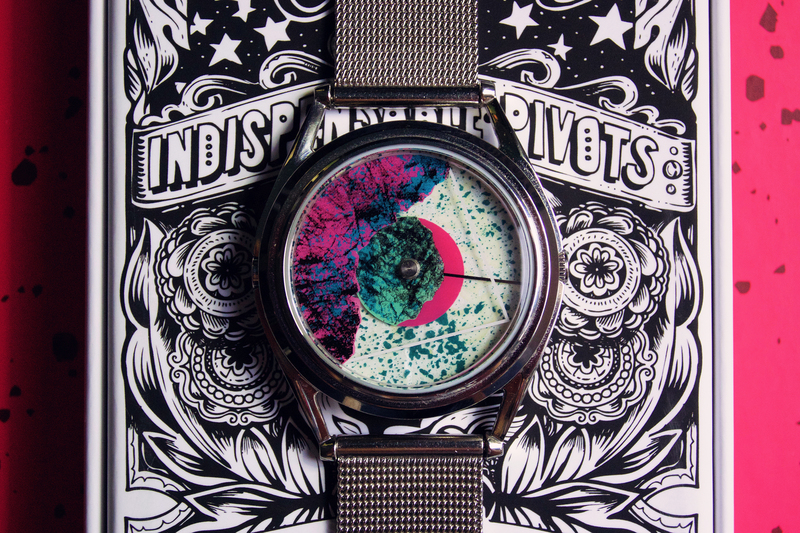 And then the sneaky devils announced another 5 watches were to be made available online. I deliberated for ages on their Instagram – that sounds like a lie because as many people know, I tend to just buy first, consider bank balance later. However, I already bought the regular King, spent a lot of money in the shop, and do I really need a gold version of it? Yes, yes I do need a gold version. It’s glorious. I regret nothing. I have had quite the Saturday. I’ll write more about the morning in another post, but the afternoon featured possibly my briefest visit to London ever. 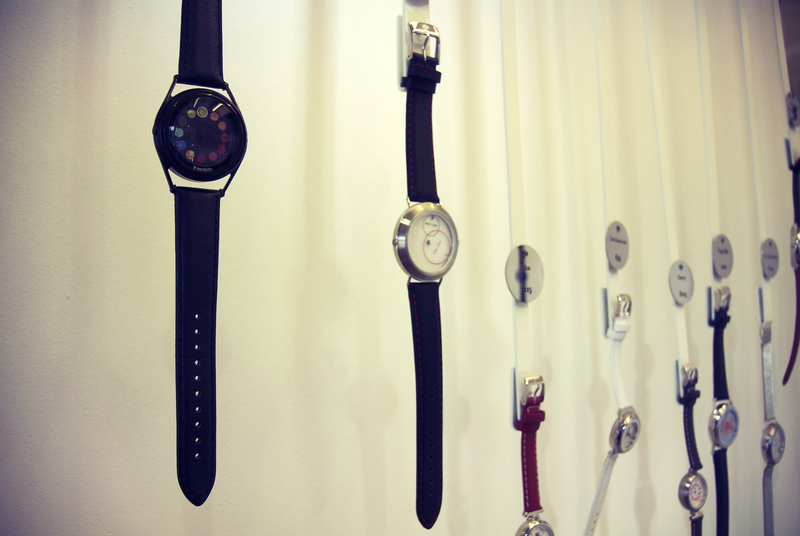 Earlier in the week, Mr Jones Watches announced their yearly sample sale. I attended my first one last year where my collection grew from 1 watch to 3, and now I’ve increased it again. To 6. I’m out of control. 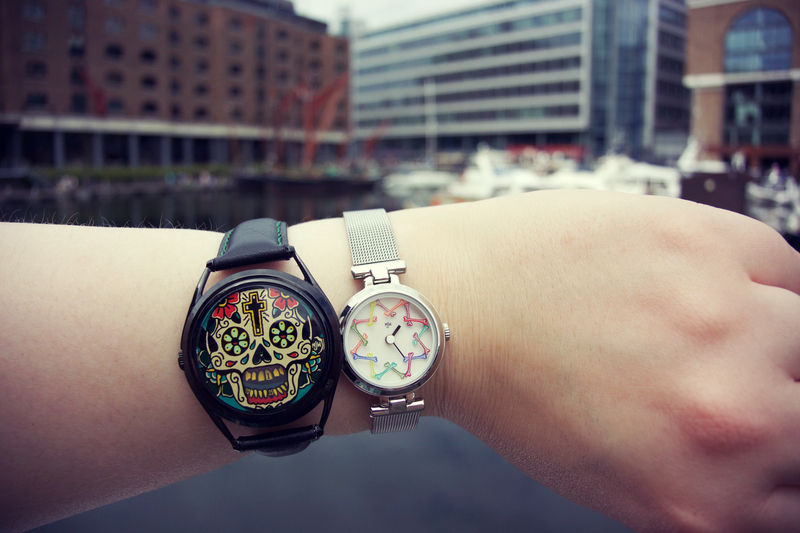 I had planned on buying two watches – I say “planned”, but there’s always a risk of getting your hopes dashed if you go to a sample sale with expectations. 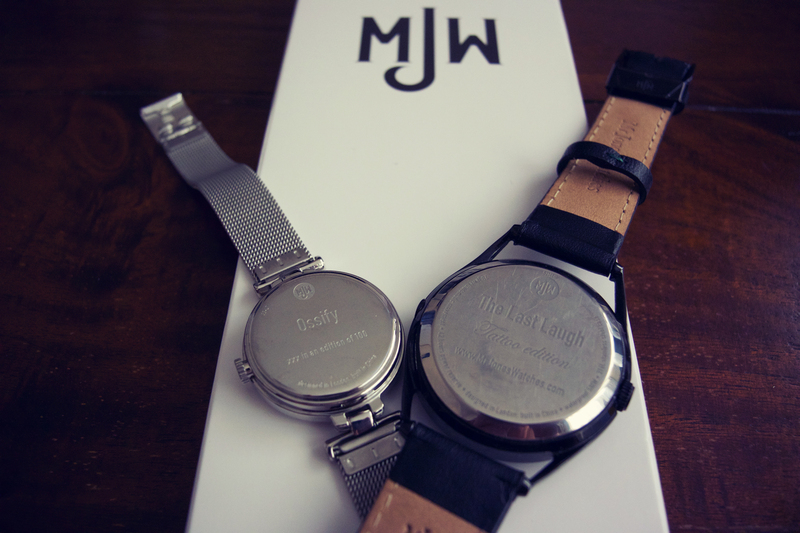 I consider myself extremely lucky that I actually got the two watches I wanted. I eyed the Cyclops straight away and mentally punched the air. 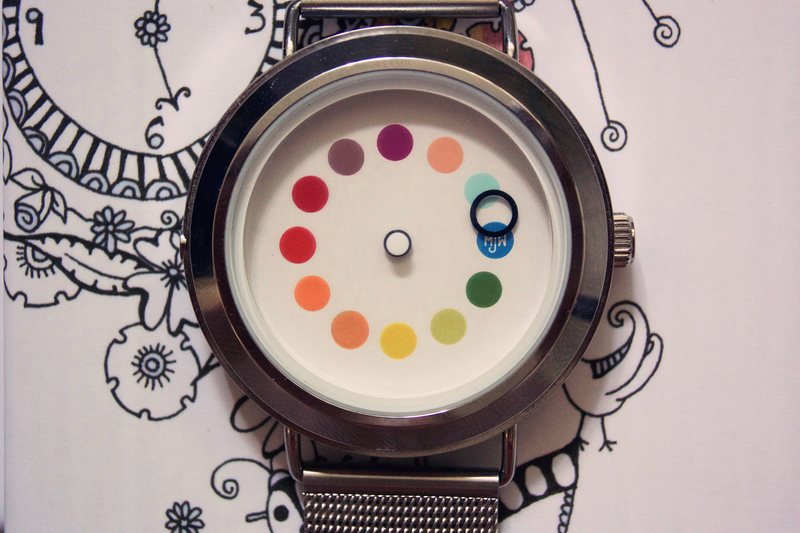 Wishlist watch number 1 – check! 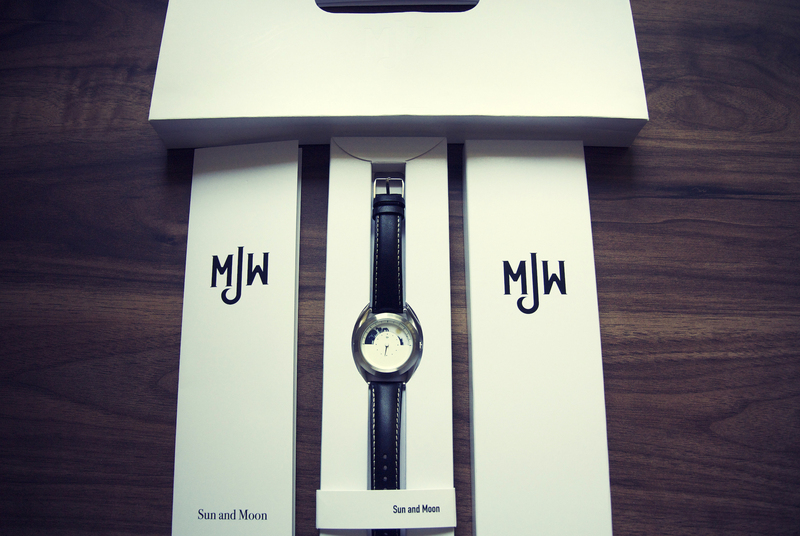 It was one of the very first MJW watches I’d ever seen and is so iconic and pretty. If you’re interested, the time on it is about 2:30. I never need to know exactly what time it is. 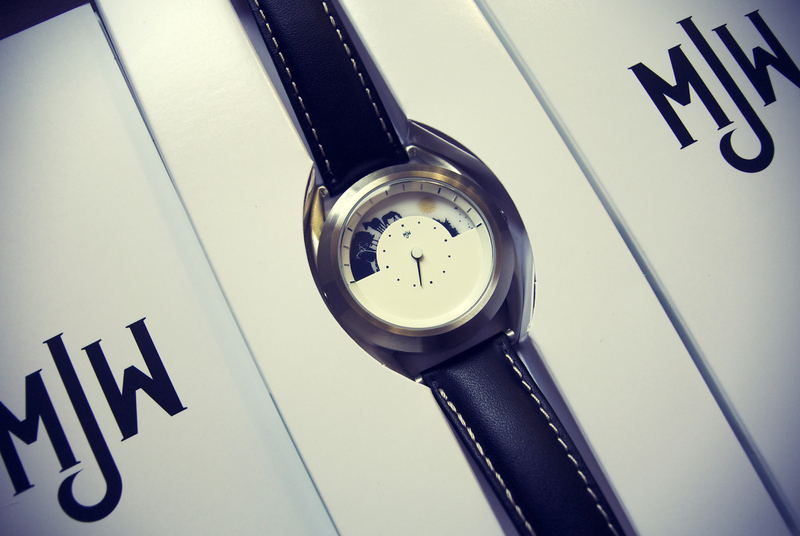 Wishlist watch number 2 – check! The King has been on my mind since it was released almost a year ago. There is a slight mark on the strap of this which doesn’t really bother me, but I could always buy a new strap I suppose. Again, precision in telling the time isn’t important, but this time is 3:25 ish (I think, I haven’t quite figured this one out yet). It was more money than I intended to spend, but I would have regretted leaving any of them behind. I am so happy with my little collection.